While medical emergencies occur infrequently, they are 5.8 times more likely to happen in the dental office than in the medical office. Increasingly, more complicated patients are presenting to the dental office for procedures that are often deemed stressful. The dental interventions often take hours, increasing the risk of adverse events. 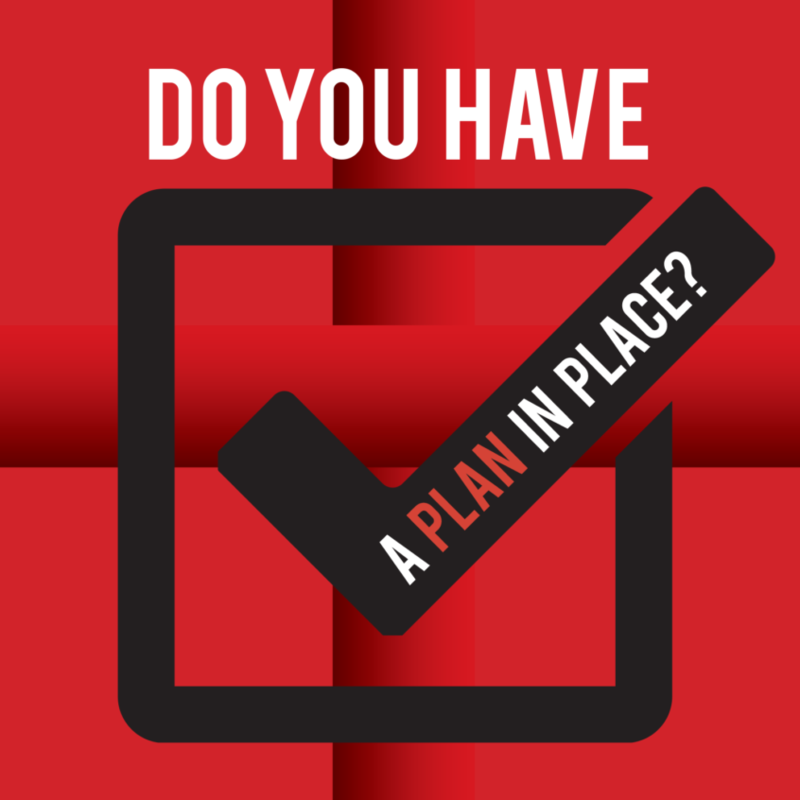 It is therefore critical for dental offices to be adequately prepared for these infrequent occurrences. 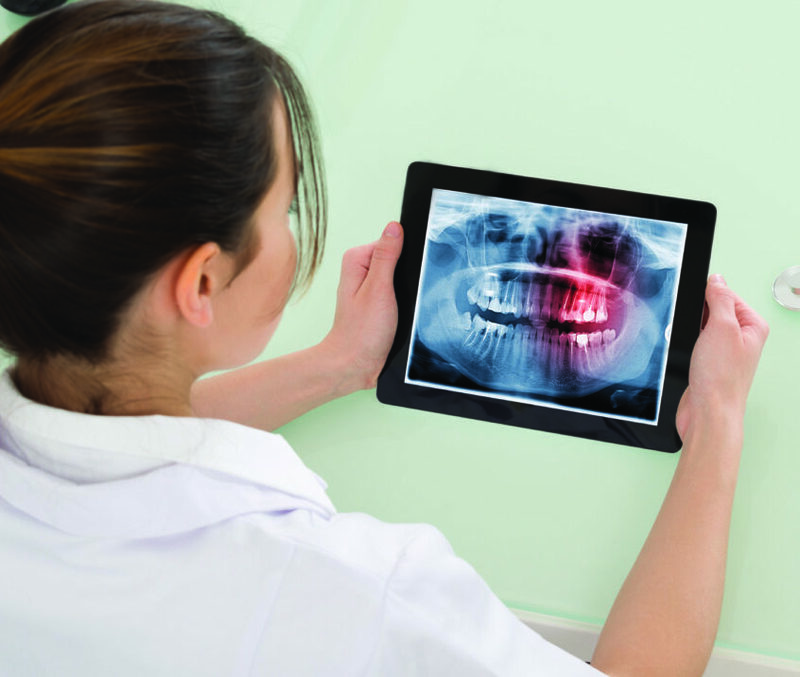 The availability of various technologies has made it possible to “think traditional but process digital,” allowing more general dentists to integrate dental implant treatments into their practices. 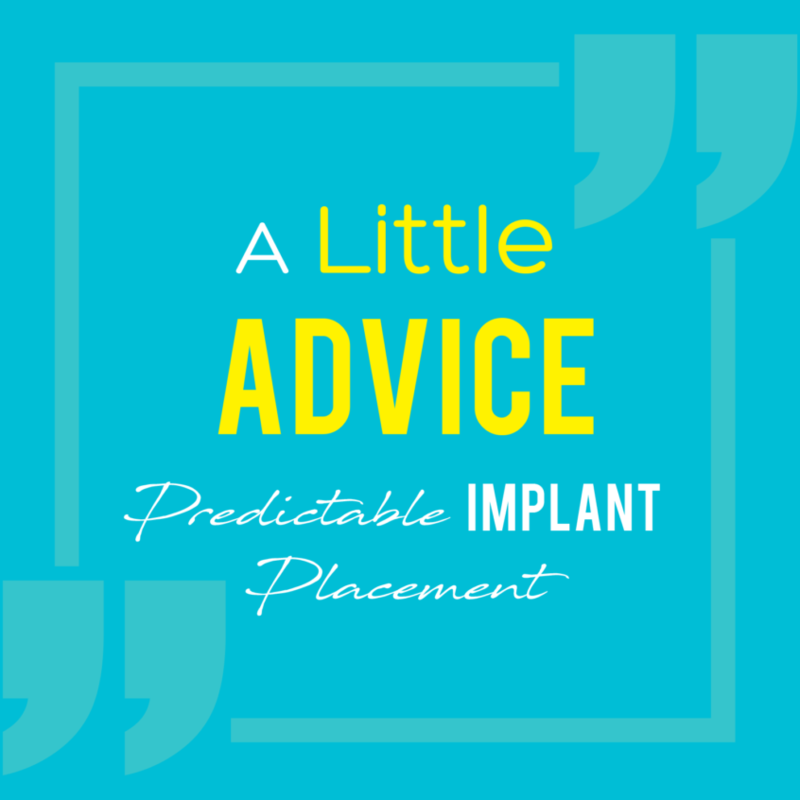 However, successful implant treatments are predicated on knowledge and skill, which can only be cultivated through proper education, hands-on training, and mentoring through programs like the Little Implant Co.’s Mentor In A Box. 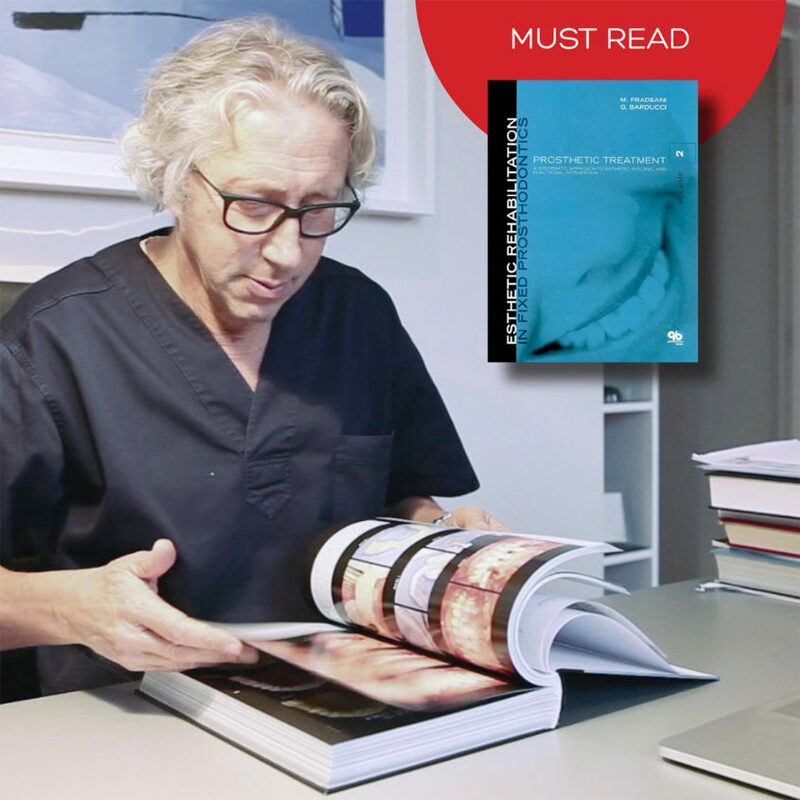 Dr. Fradeani’s esthetic checklist, which is included in this amply illustrated book, is an invaluable tool that guides dentists in creating restorations perfectly integrated from both an esthetic and functional point of view. I have heard people say it is dangerous for general dentists to carry out orthodontics. If they don’t have an understanding of the full benefits of orthodontics and how to diagnose and assess, then there may be some truth to that. 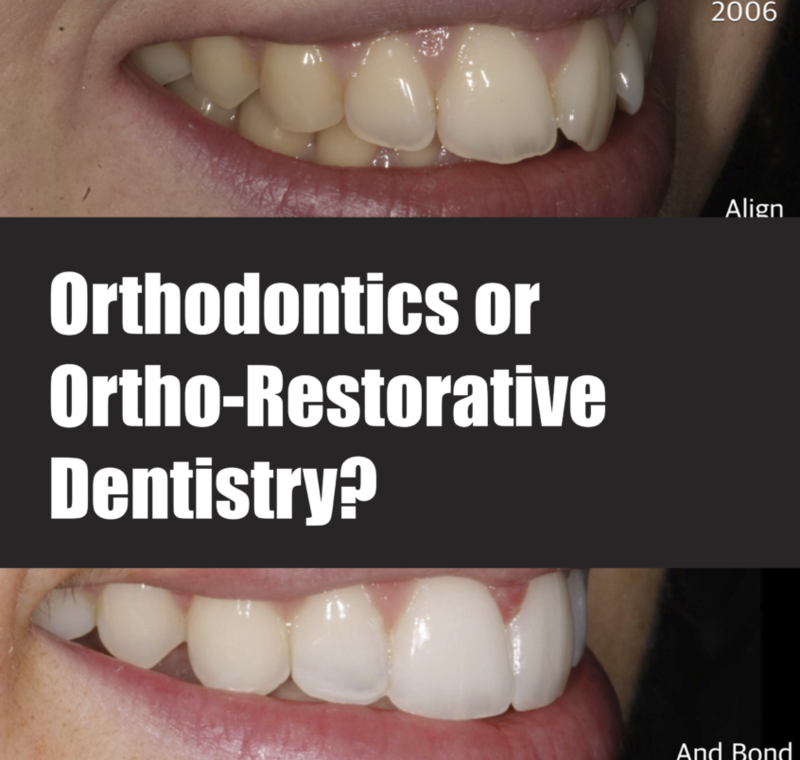 However, I would argue it is just as dangerous for general dentists NOT to carry out ortho-restorative dentistry. 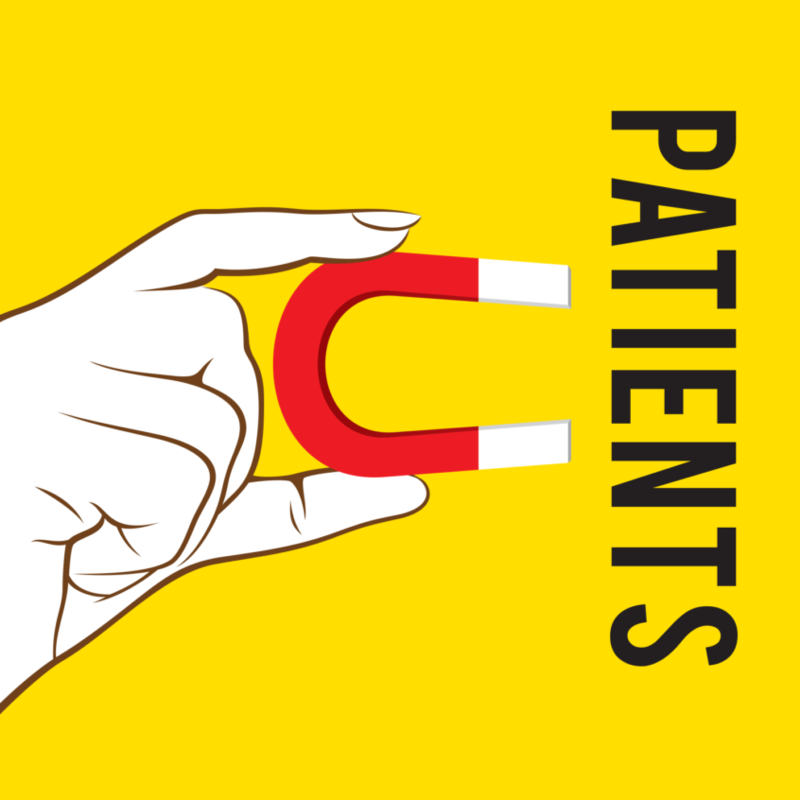 Attracting new patients is something many dentists struggle with—no matter how many years they’ve been practicing. 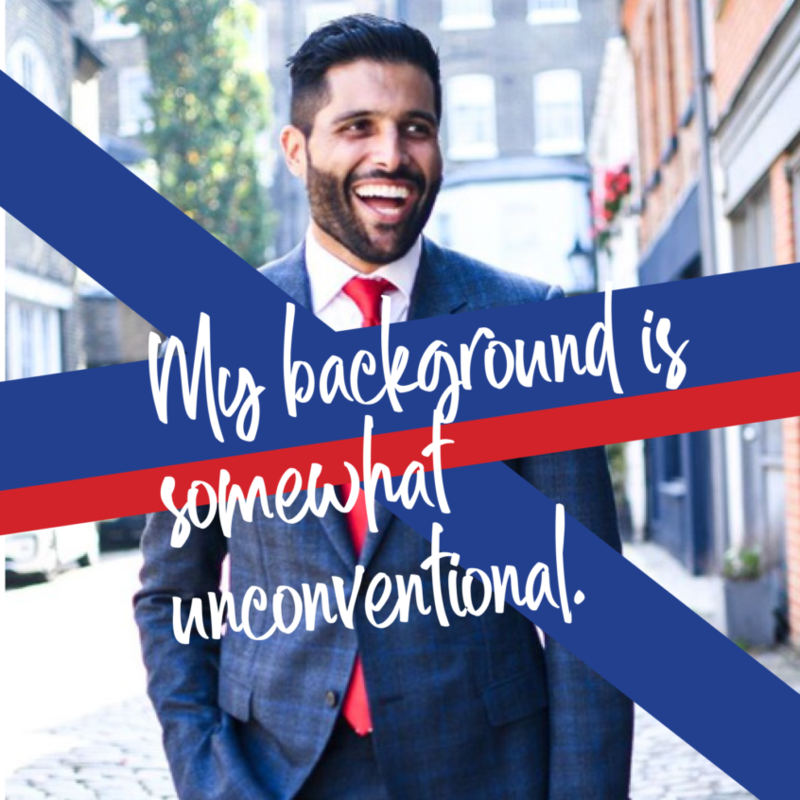 This can be especially difficult for new dentists, however, as they’re still trying to figure out the best services to offer and the best products to invest in—all while working to pay off their debt and learning the business side of running a practice. No matter how much experience you have as a dentist, getting patients to accept treatment can be challenging. Patients are always looking for reasons to say no, and often convince themselves they don’t need what you’re recommending, or that it can wait. This can be frustrating, and certainly doesn’t do much to grow your practice or your bottom line. Establish a perio protocol that helps ensure your patients get the care they need while you grow your practice.